In cooperation with the City of Yankton Parks and Recreation department, open skating opportunities are available to the public several times a week. Open Skate times can be found on the calendar to the right. 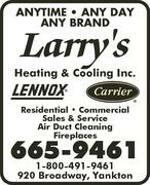 Punch cards may be purchased only during open skate hours at the Kiwanis 4-H Ice Arena. 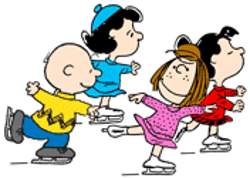 Open skate times may be shortened or cancelled due to scheduled games or performances at the rink. Additional open skate times may also be added.